The East Fremantle Football Club is excited to announce our partnership with Fremantle Netball Association (FNA) for the next three years. The ‘East Freo Sharks Netball’ will compete against 6 other teams in the new West Australian Netball League (WANL) competition in 2019-2021. 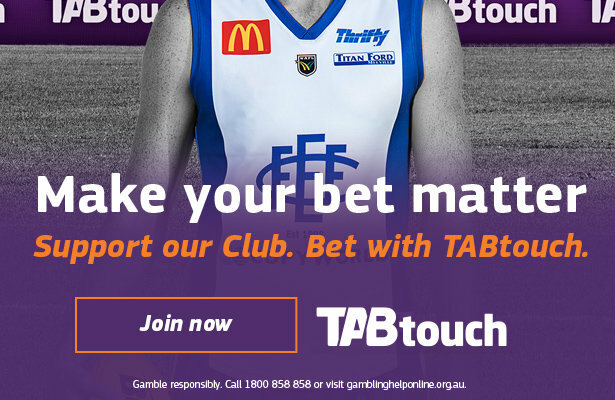 East Fremantle Football Club CEO Todd Shimmon said there were several reasons for the club going into a partnership with FNA. “Our long-term strategy for the Club is to link in with local community to provide a modern sporting precinct where all sports can prosper,” Shimmon said. With 10,000 players and supporters passing through Fremantle’s home of netball, Gibson Park every weekend, this will enable more young sportspeople to utilise the new potential shared facility. The East Fremantle Football Club has a long-standing association the with Coastal Sharks Netball Club, having housed their admin area as part of the club for the past 15 years. In the last 5 years, East Fremantle have sponsored the Coastal Sharks and have been delighted in the way FNA run their junior programs. Shimmon stated that both parties would benefit from the partnership, with community importance at the core of both. 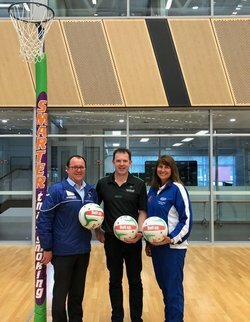 “The partnership is about spreading our brand into the Netball area of our local community, but also providing the FNA with sponsorship and professional expertise to help run their elite programs,” Shimmon said. The Sharks look forward to working in conjunction with FNA to give young athletes the best opportunity to thrive.